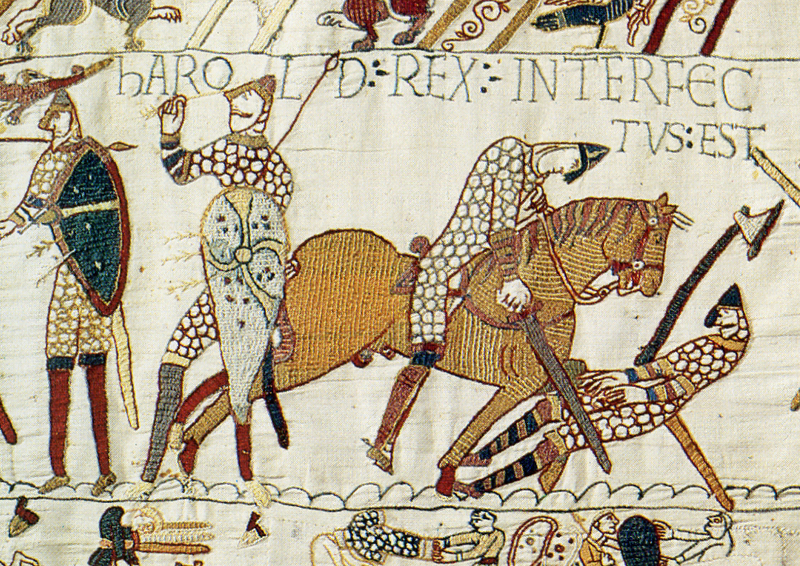 The death of Harold, from the Bayeux Tapestry. Via Wikimedia. 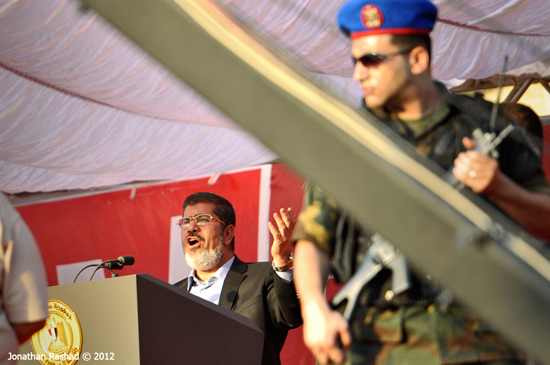 In Egypt, how Mohamed Morsi’s time in office led liberals to warm to the military. Anthony Bubalo also examines this dynamic, noting the irony of “protesters celebrating a coup mounted by the very people whom many of the same protesters were decrying as thugs and dictators more than a year ago” (via John Sides). 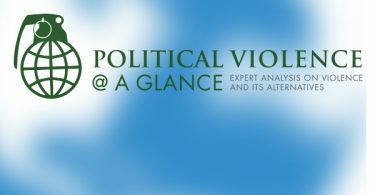 Wendell Steavenson reports on shootings in Cairo, and disempowered Muslim Brotherhood members alternatively call for peace and violent resistance. When is a coup a coup, and when is one worth denouncing? The definitional battle continues in Egypt, on Wikipedia, and American op-ed pages and Sunday shows. 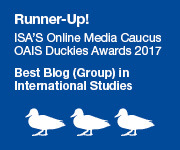 Given that the US government is legally compelled to cut aid if there was in fact a coup, Daniel Larison concludes that “there is virtually nothing that the military or civilian leadership of the country can do that will ever result in the suspension of US aid.” Given this controversy it’s perhaps worth remembering that the 2011 revolution was definitionally a coup, as well. Meir Javedanfar argues that Morsi’s fall is a boon to Iran and the Assad regime. In Syria, how the civil war became a holy crusade. “Increasingly frustrated by his dealings with President Hamid Karzai,” Obama reportedly considers full troop withdrawal from Afghanistan. Kate Clark discusses talking to the Taliban and lost opportunities. Finally, contributor Will H. Moore spends an hour on Isitklal Ave, Istanbul, and takes lots of pictures.